Trent Alexander-Arnold signed a new 5 year deal with Liverpool, as the Reds extended his stay at Anfield. It has been a good week for fullbacks at Liverpool. 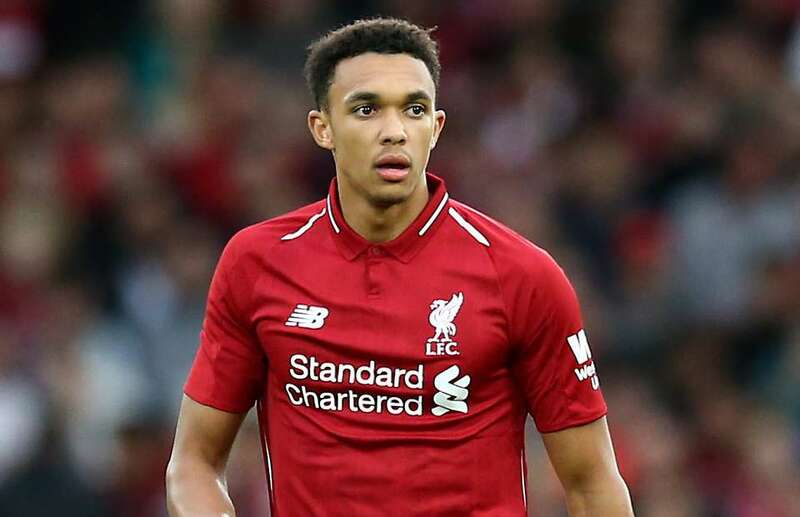 Days after Andrew Robertson put pen on paper on new contract, Alexander-Arnold followed suit. The defensive superstar, who started coming through the ranks at Liverpool’s academy at 6-years-old, penned a new deal that will keep him at the club until the summer of 2024. The 20-year-old has emerged as one of Liverpool’s brightest young stars as Jurgen Klopp’s side who sit at the top of the table 7 points adrift second placed Manchester City. 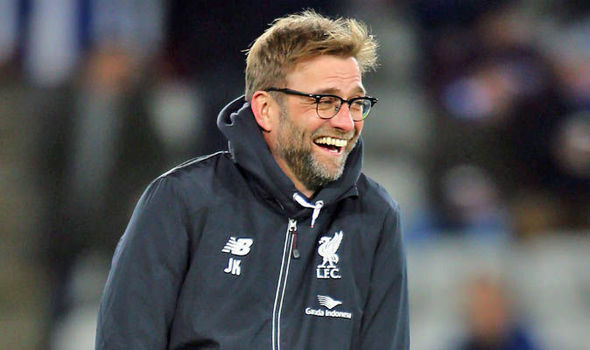 Liverpool have tied down and rewarded most of the key members of the squad which reached the Champions League finals last season, with Alexander-Arnold joining Salah, Firmino, Mane and defenders Joe Gomez and Robertson in the long list of stars, who have extended their contracts with the Merseyside outfit in the last six months. Virgil Van Djik arrived at the club last winter and at 27, he is an important figure in Liverpool’s defence with some hailing him as the best center-back in this season. Alexander Arnold was a promising midfielder in the youth side before breaking into the senior side as a right back two seasons back. International call ups came soon as Alexander-Arnold made his debut for Costa Rica under Gareth Southgate’s supervision. Alexander- Arnold was an important inclusion in the World Cup success of England at Russia. On his new contract, Liverpool’s young star was joyous, “I am ecstatic and really proud. I feel privileged to have the support and the trust the club has in me to offer me a new deal. There was no doubt in my mind to sign and extend the years I have with the club. As soon as they offered the contract, there was no hesitation whatsoever,” a happy Alexander-Arnold with 67 appearances for The Kops, signed off. The player who has seen himself grow amongst the Liverpool ranks in recent times, was an academy graduate and wishes to emulate his boyhood hero Steven Gerrard. The right-back has suggested that he is keen on spending the peak of his career at Anfield. 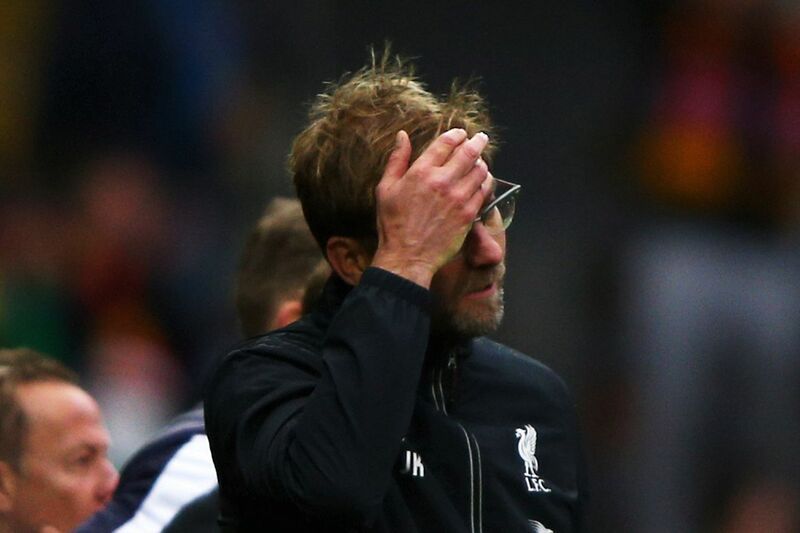 With the Champions League fixtures against Bayern Munich coming up, the Kop boss will want that all his players are fit. He is going through an injury crisis at present and will hope that he has his strongest eleven on the pitch against the Bundesliga champs, who can’t be taken lightly. The Reds reached the final of the tournament last term and will want to do one better this time around. They do have the quality in their squad and can really make it happen against Bayern, if Klopp uses the right combination. The likes of Milner and Fabino have been filling in at the back and it will be interesting to see how this tie plans out, with both teams looking for the win.